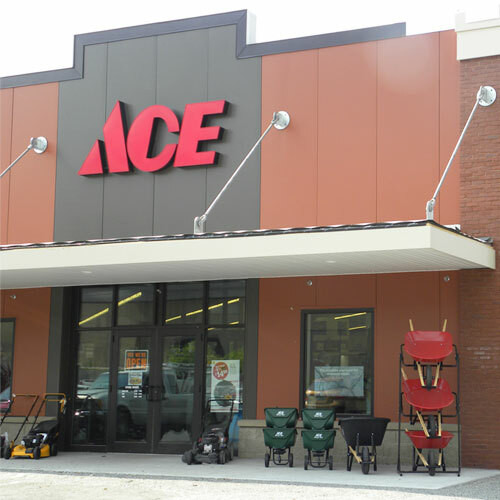 Ace 4-1/2 in. Aluminum Oxide Masonry Cut-Off Wheel 1/16 in. thick x 7/8 in. 1 pc. When you want to cut, grind, or sharpen almost anything, turn to Ace Finishing Products.